2 row imparts a smoother, less grainy flavor than the 6 row variety.  Great base malt for many beer styles especially American lagers and ales. Buy now! 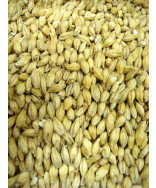 Westbranch Pale Ale malt. Two Row. A great base malt for almost any beer style. Ohio grown and malted barley. Keeping it local! Try some today!